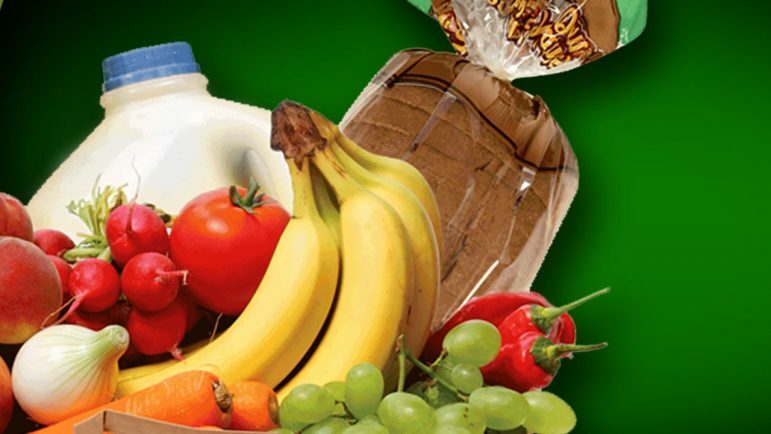 NCBC’s food shelf distributes food on Saturdays when most food shelves are closed, and currently serves close to 1,000 individuals monthly, with over 14,000 pounds of food distributed. Each year, Open Your Heart supports more than 200 homeless shelters and food shelves like NCBC, throughout urban, suburban, and rural Minnesota. Open Your Heart looks for gaps in funding of services based on geographic or demographic considerations and reaches out to agencies serving those communities. The nonprofit’s primary goal is to ensure that front line providers of crisis services have the tools, equipment, and infrastructure necessary to carry out their work.